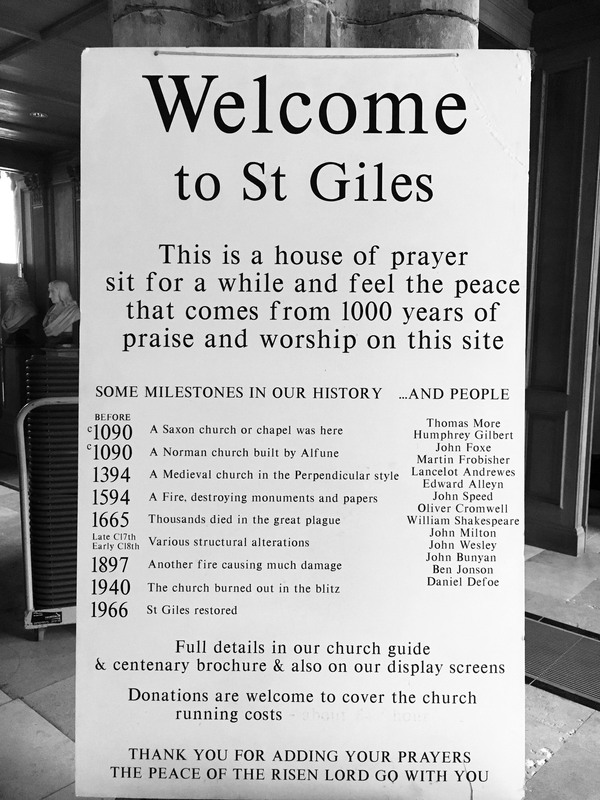 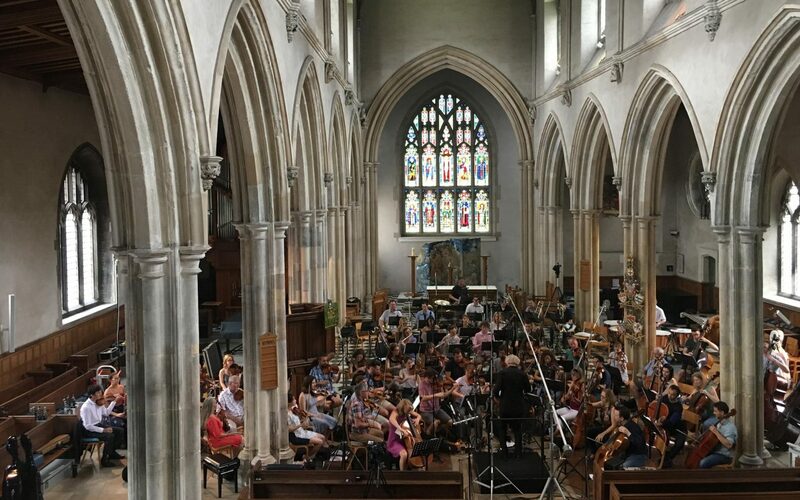 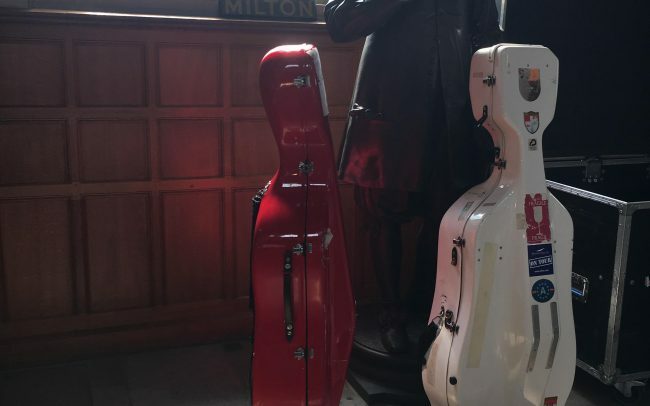 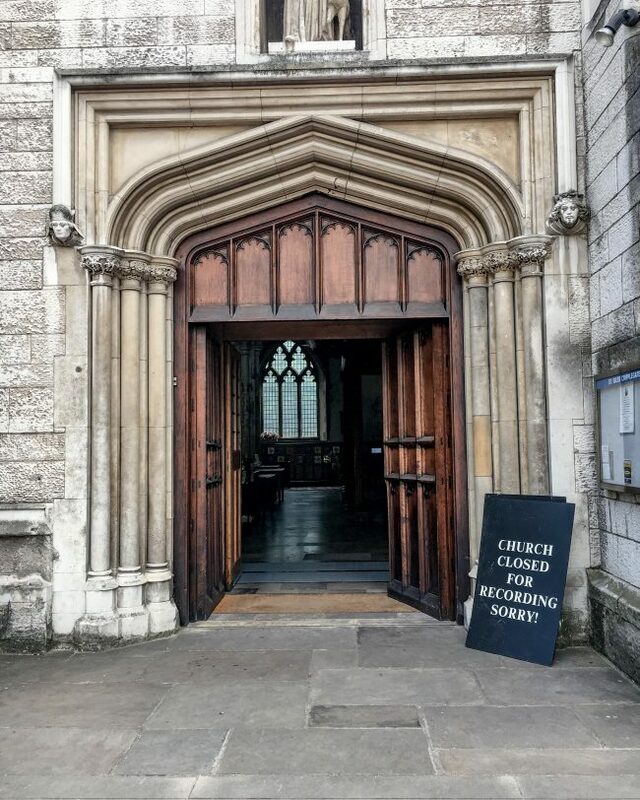 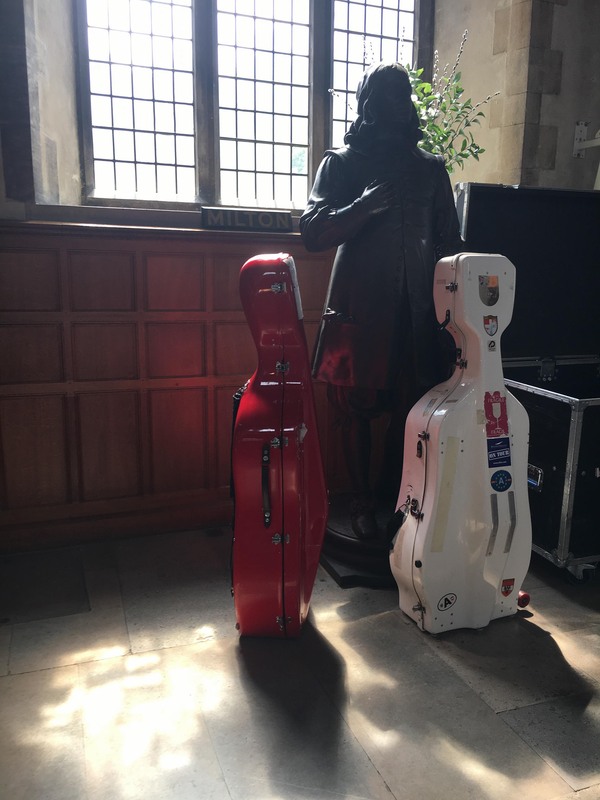 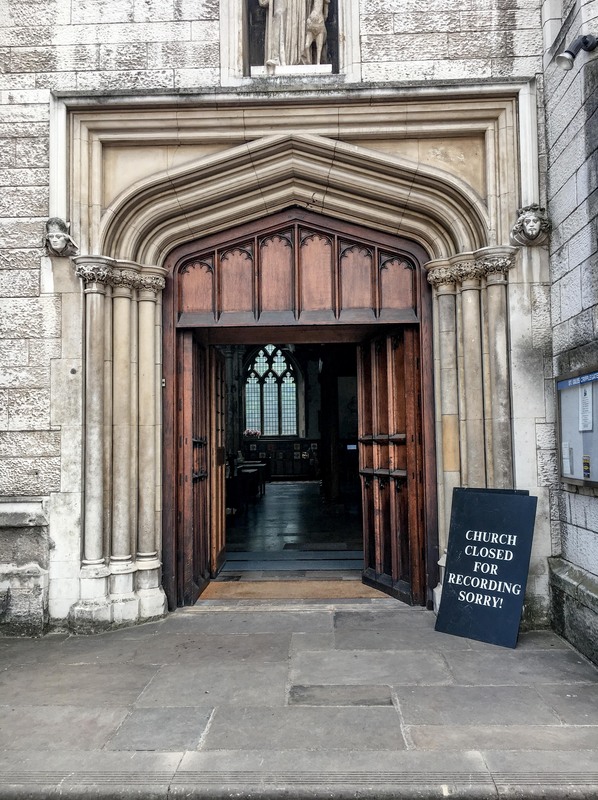 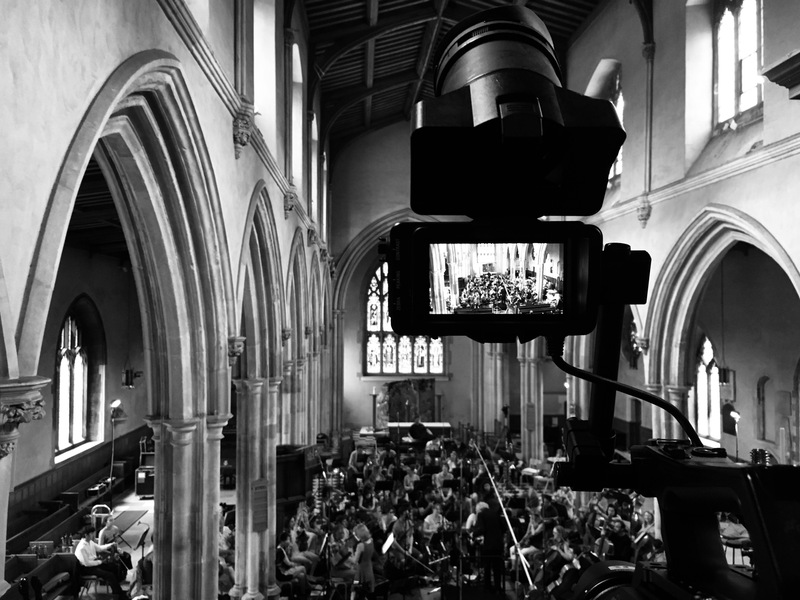 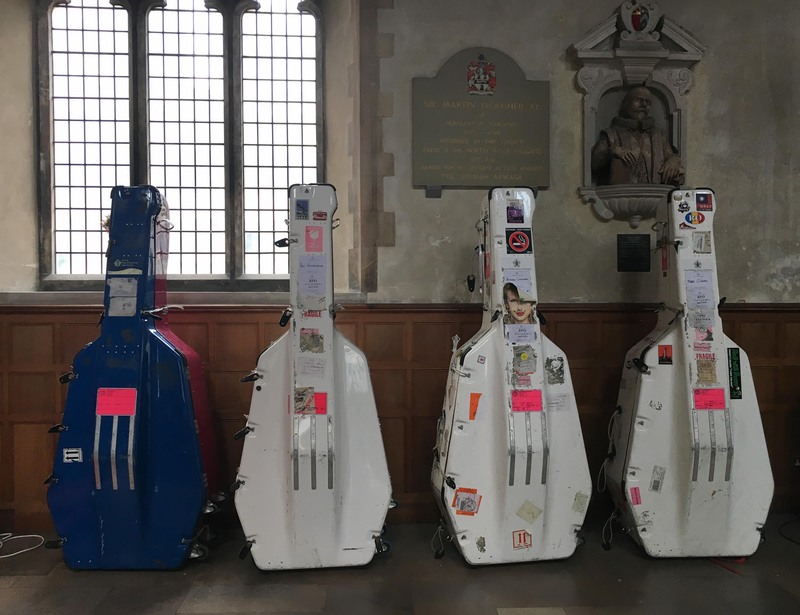 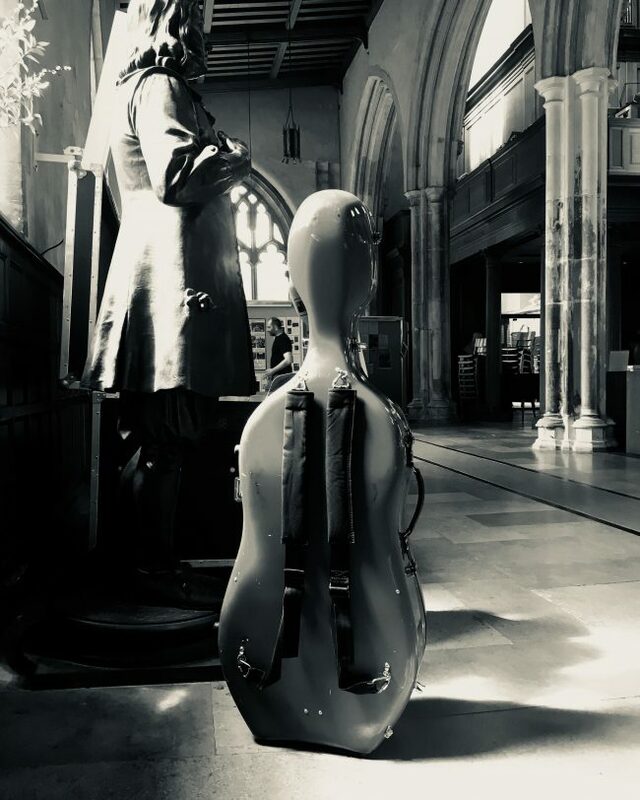 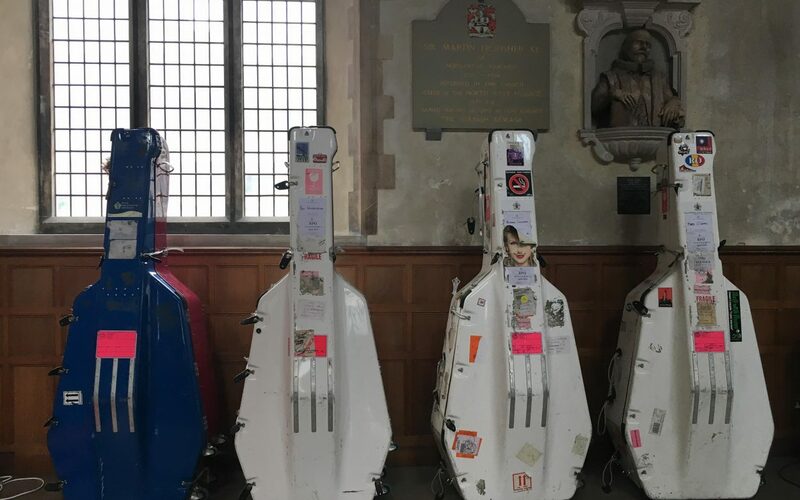 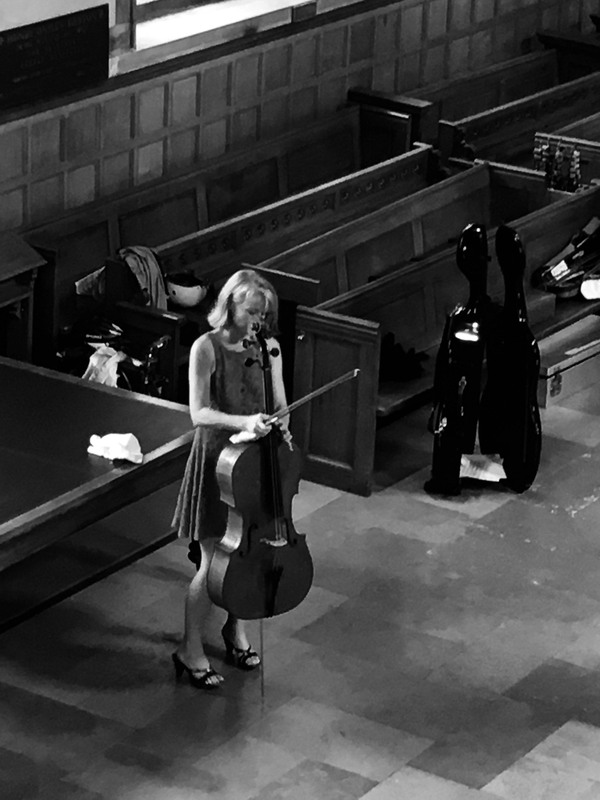 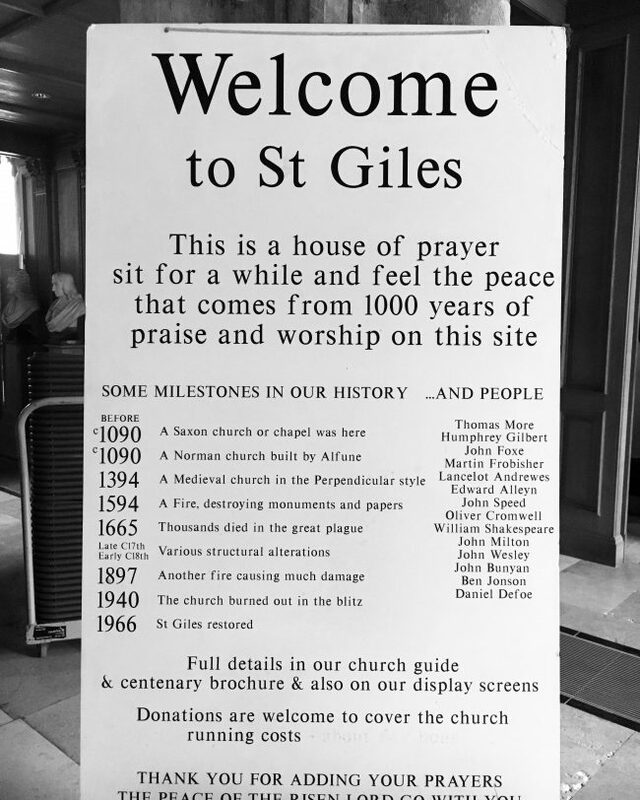 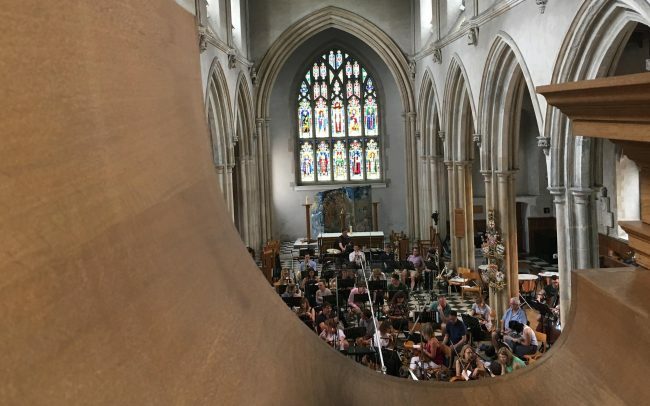 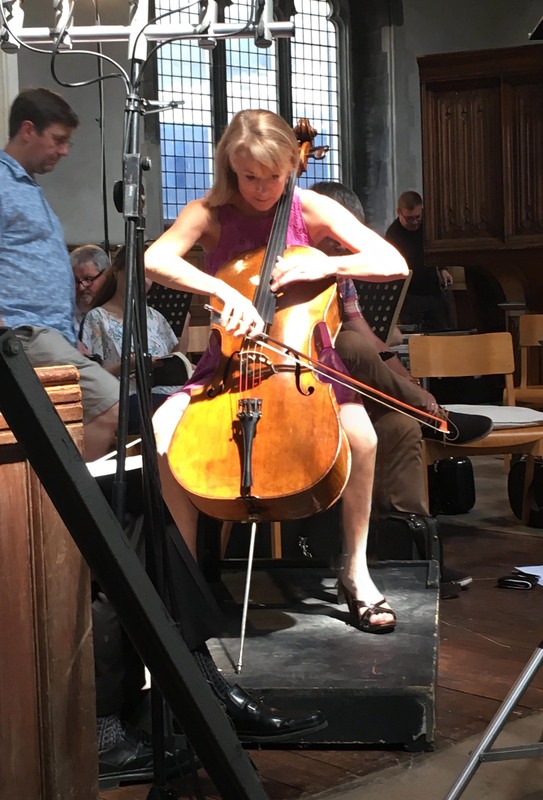 We recently captured Grammy award-winning american cellist Sara Sant’Ambrogio, recording her latest album with the Royal Philharmonic Orchestra at St Giles-without-Cripplegate, which is renowned for its exceptional live recording acoustics. 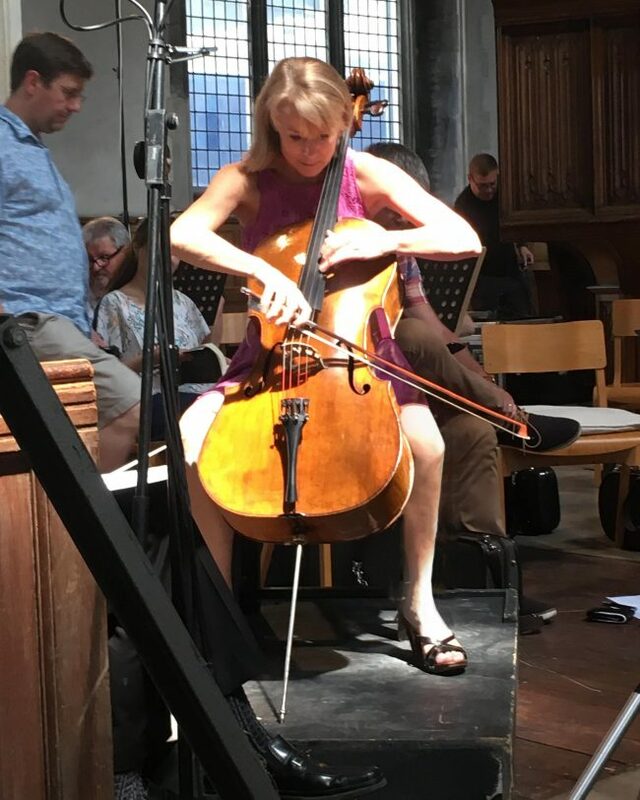 Part of the session was dedicated to American composer Bruce Molosoff who had written a cello concerto especially for Sara. 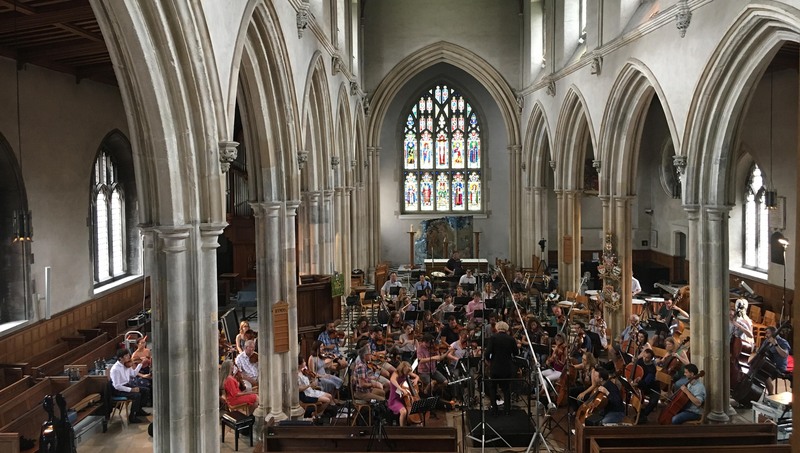 Molosoff’s composition had never been played live before or with a full orchestra but Sara and the Royal Philharmonic Orchestra in the masterful hands of their principal conductor Grzegorz Nowak, made it sound as though they had been rehearsing for months. 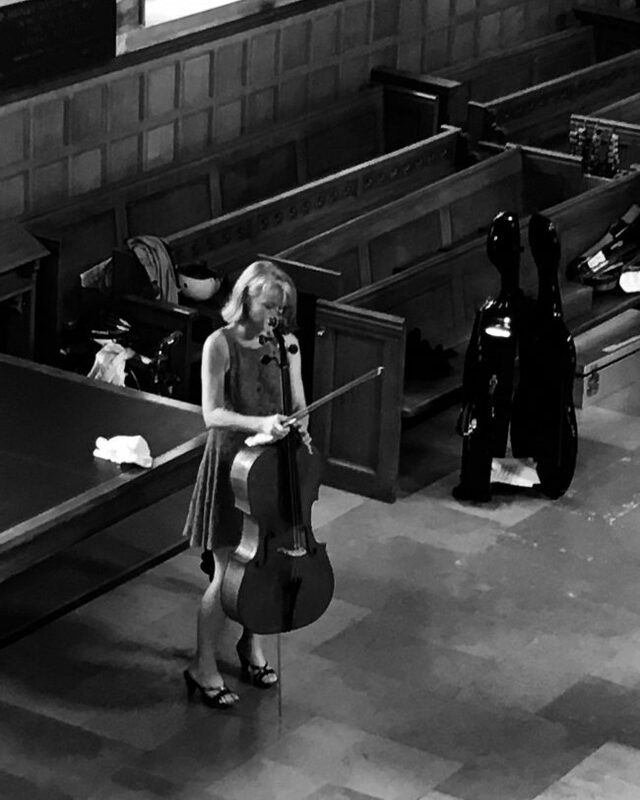 Sara Sant’Ambrogio, best known as a member of the Eroica Trio, (the most sought-after trio in the world) engaged 1185 from New York to cover this prestigious occasion. 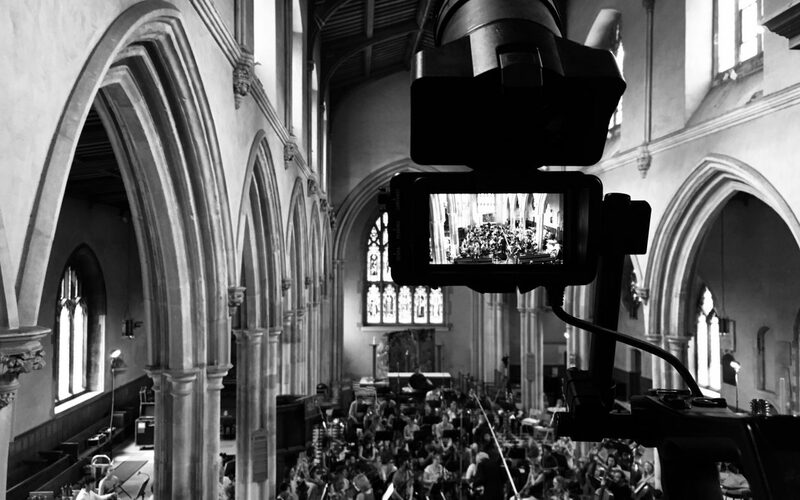 The recording we captured will become part of a more extensive documentary, and we look forward to seeing the finished result.